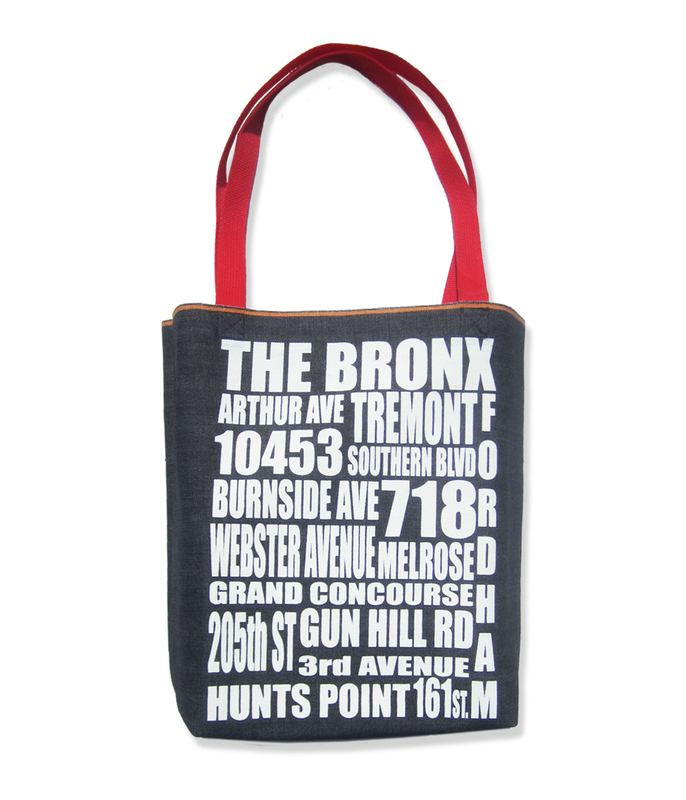 This custom Bronx bag can be used for groceries, books and snacks! 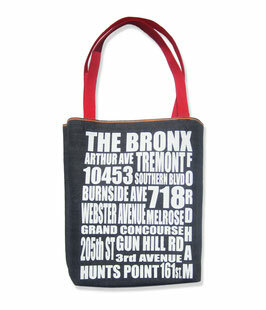 It features an original design by George Rafael that includes some of the borough's most famous neighborhoods. To see more by George Rafael, click HERE. 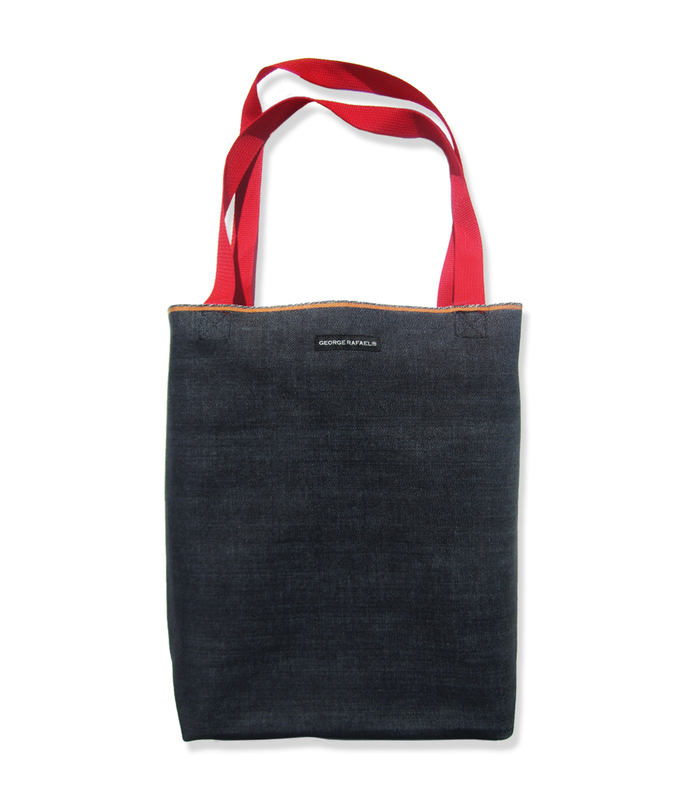 *NOTE: Each bag is handmade and item may vary slightly from images shown.